Kochubei, Vasyl [Kočubej, Vasyl’], b ca 1640, d 25 July 1708. Statesman. Under Hetman Petro Doroshenko he carried out diplomatic assignments such as the mission to Adrianople in 1675. Under Hetman Ivan Samoilovych he was the supervisor of the General Military Chancellery and in 1685 his envoy in Moscow. He helped Hetman Ivan Mazepa to come to power. 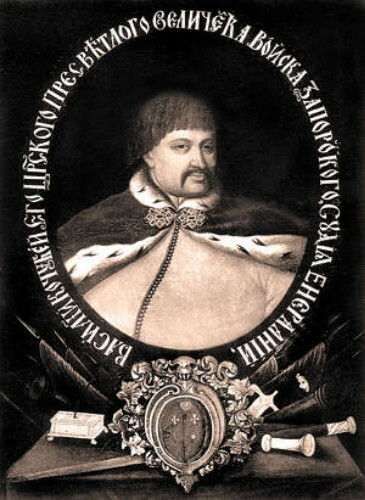 Under Mazepa he was general chancellor (1687–99) and general judge (1699–1708), and on occasion he served as acting hetman. 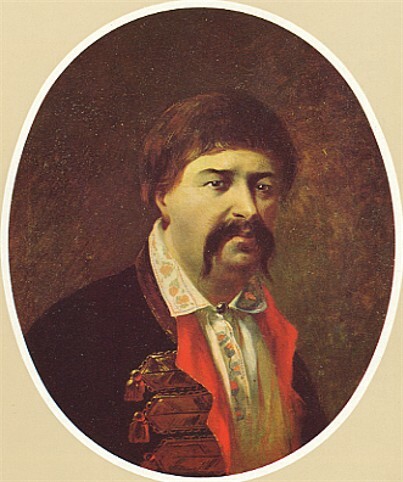 Kochubei led the Poltava Cossack officers' opposition to Ukraine's participation in the anti-Turkish coalition at the end of the 17th century, which culminated in Petro Petryk's rebellion against Mazepa and Peter I. This affected his hitherto friendly relations with Mazepa. Mazepa's love affair with Kochubei's daughter, Motria Kochubei, further strained relations between the two men in 1704. 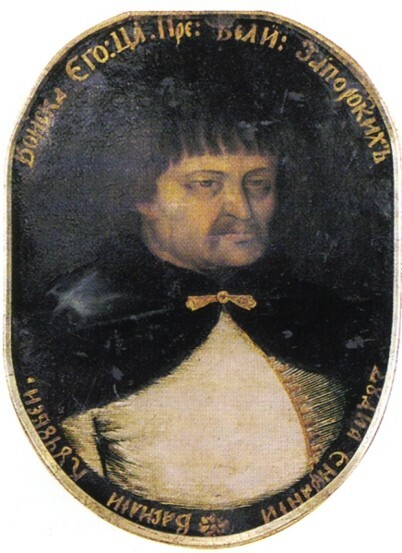 Upon learning of Mazepa's secret negotiations with King Stanislaus I Leszczyński of Poland, Kochubei and the colonel of Poltava, Ivan Iskra, denounced Mazepa's political plans to Peter, possibly in the hope of winning the hetman's office. Peter initiated an investigation, which found nothing to prove Kochubei's accusations. 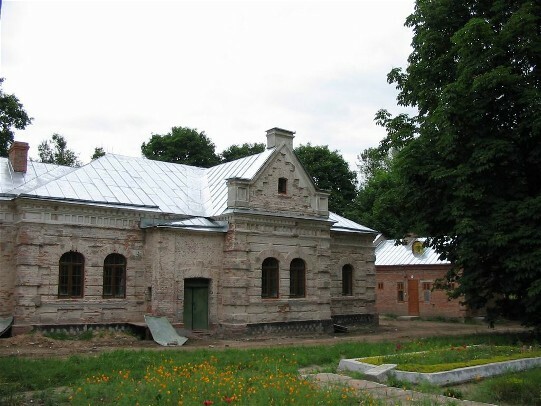 Trusting Mazepa, Peter had Kochubei and Iskra arrested and taken to Vitsebsk where, under torture, they were forced to recant. Peter had them returned to Ukraine and beheaded. They were buried at the Kyivan Cave Monastery.